Royal Caribbean has revealed seasonal and year-round itineraries for 2017-18. The itineraries which will also include two Royal Caribbean ships sailing from Cape Liberty, New Jersey at the same time will go on sale April 13, 2016. Let’s take a look at the details below, released by the Miami based cruise line for the 2017 summer season. The ship will sail 7-night itineraries to the Bahamas throughout the summer. the ship will join Anthem of the Seas from Cape Liberty, New Jersey during the 2017 Summer season, Rhapsody of the Seas will then will then relocate to Tampa for the winter season and sail 7-night Western Caribbean itineraries. The ship will sail to Bermuda in the summer and the Caribbean year-round on 5-, 7- and 9-night itineraries. The second Quantum class ship will also spend overnights at King’s Wharf in Bermuda. Grandeur of the Seas will sail from Baltimore all year, will continue offering a wide breadth of cruise experiences, from a 5-night itinerary calling on Bermuda to a 9-night voyage sailing to New England and Canada. Grandeur will also sail 12-night itineraries to premier Southern Caribbean destinations, including the U.S. Virgin Islands and St. Kitts and St. Maarten, as well as new 9-night itinerary to Nassau and CocoCay, Bahamas. The ship will sail 5- and 9-night itineraries to Southern Caribbean destinations, such as Aruba and Bonaire. The vessel will offer 4- and 5-night Eastern and Western Caribbean cruises itineraries to Costa Maya and Cozumel Mexico; Falmouth, Jamaica and Labadee, Haiti. The ship will offer 6- and 8-night Eastern and Western Caribbean itineraries. Serenade of the Seas will sail 10- and 11-night Caribbean itineraries including a new port of call in Ponce, Puerto Rico. The Royal Caribbean ship will join Rhapsody of the Seas in Tampa for the winter, offering 4 and 5-night itineraries to Key West, Cozumel, Mexico and Grand Cayman. The ship will sail to romantic destinations such as St. Lucia, St. Kitts and Nevis, and Barbados on 7-night itineraries from San Juan. 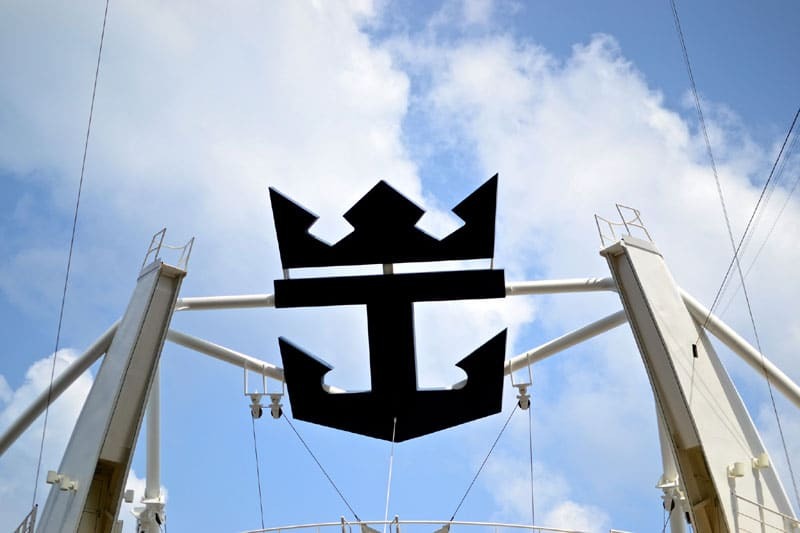 Cruise Hive readers can take a look at the top 10 cruise deals from Royal Caribbean including the ships mentioned above. Keep an eye on the price drops as they are constantly changing.